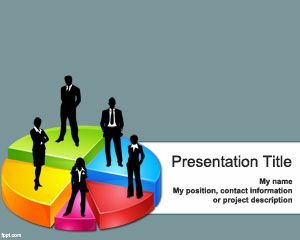 Maturity PowerPoint Template is a free PowerPoint template with a simple maturity diagram or product lifecycle chart in the slide design or business life cycle diagram. 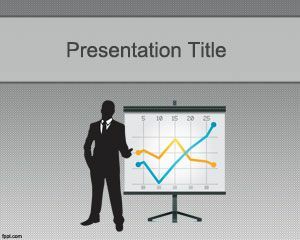 This free PowerPoint template has a maturity chart design useful for product development PowerPoint presentations. 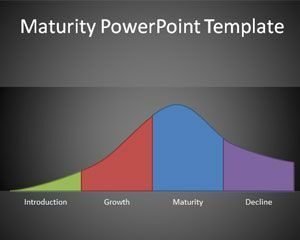 The slide design and chart has different colors for the maturity phase. 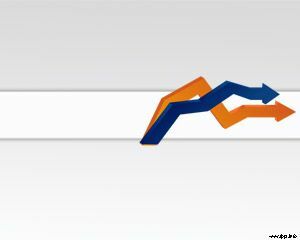 For example, you can see the product introduction in green, then growth, maturity and decline. Of course there may exist other variants of this chart especially in product development but you can use this free business PowerPoint diagram for inspiration or other business diagrams PPT templates like supply & demand PowerPoint diagram. 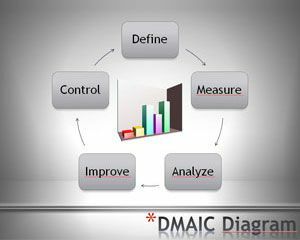 The slide design can also be combined with other business or quality management diagrams for example the house of quality and total quality management presentations in PowerPoint 2007 and 2010. 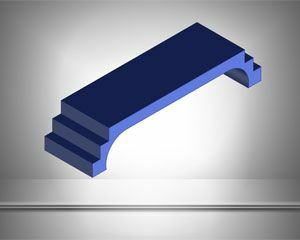 You can learn more about product life cycle management and download free PowerPoint templates. 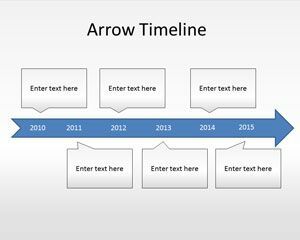 Download free product life cycle diagram or business life cycle diagram for PowerPoint 2010 and 2013.